Accountancy Matters was formed in order to fulfill a niche within the Australian accounting industry. Our mission statement is simple, to provide the best personalized customer service of any firm within Australia throughout our target market. Accountancy Matters is always looking for volunteers to assist us with our community/charity events, if this is something you would like to be a part of, please feel free to contact our team. Is Your Superannuation Costing You More Than It Should? 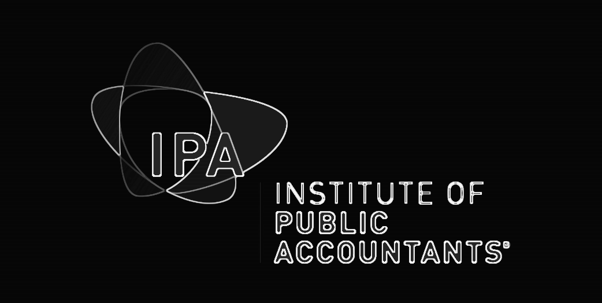 accountadmin on CAANZ, IPA, CPA Australia, choose your designation (from an employer’s perspective).